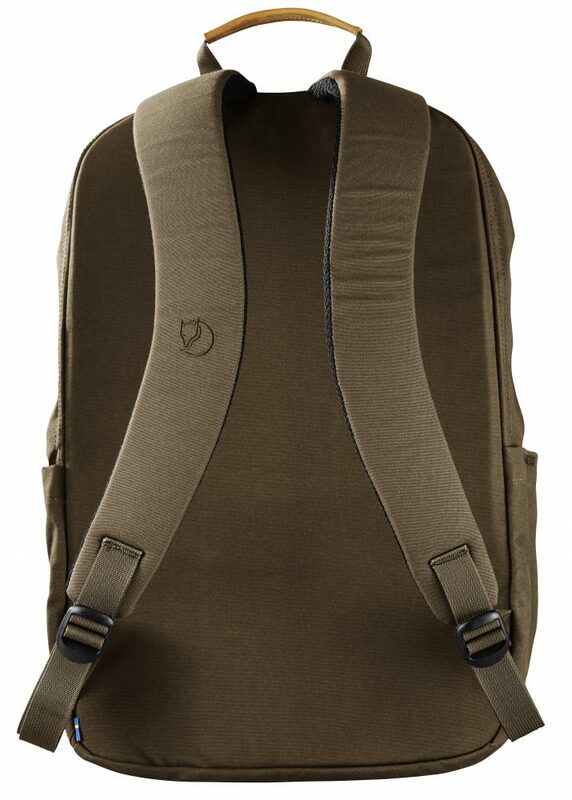 Swedish outfitter, Fjällräven introduces the Räven Backpack. 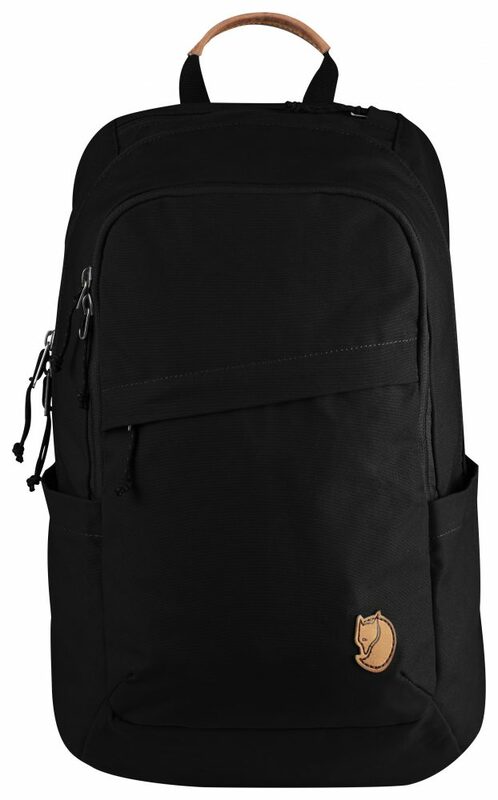 The daypack is built to the company’s high-standards for durability, functionality, and style. Now available and offered in three sizes: 28-liter, 20-liter and 7-liter (Mini). 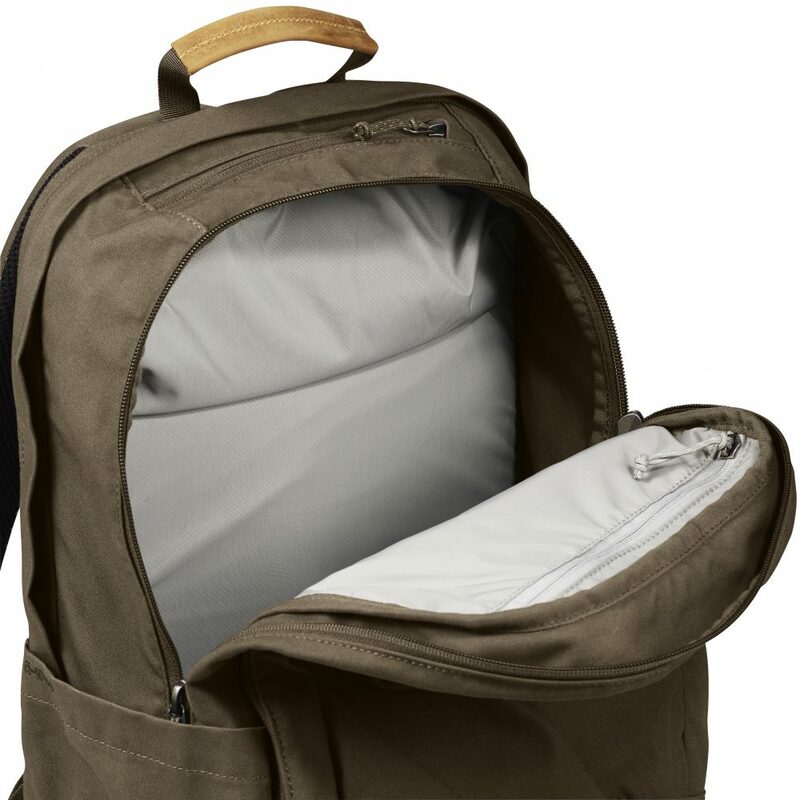 The pack is loaded with features including a padded laptop sleeve and fleece lined pocket for cell phone, sunglasses, and more. 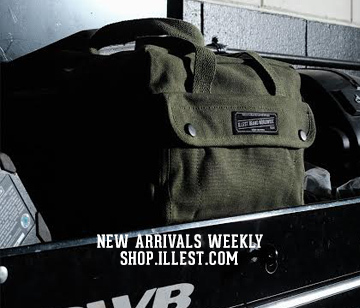 A zippered front pocket and two side pockets keep items organized and safe. 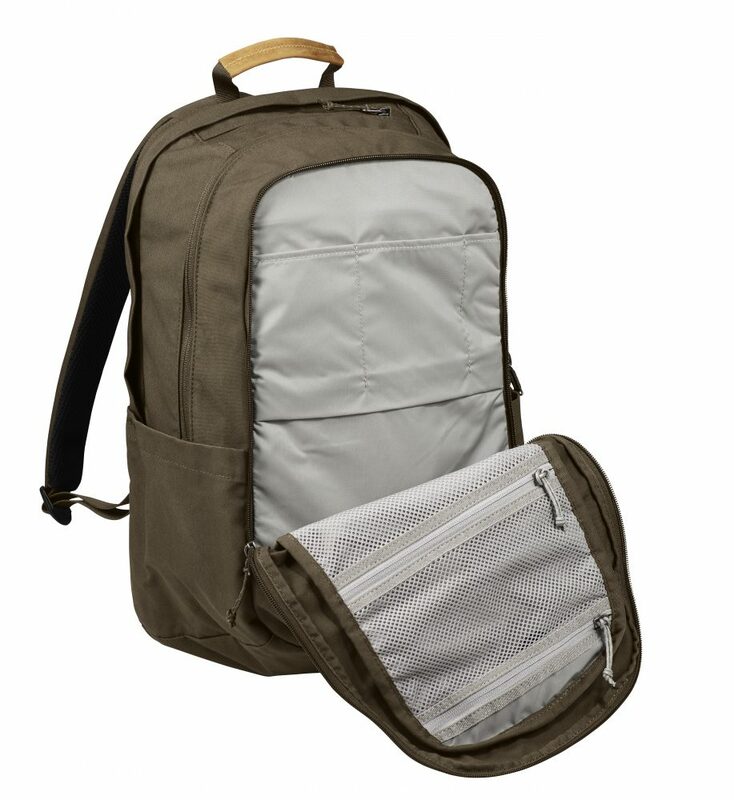 Heavy Duty G-1000 material is highly strong and durable and the packs can be waxed to increase wind and water resistance. Available in ten colors from yellow to black. The packs range in price from $60.00 – $100.00 and can be purchased at retailers and online at www.fjallraven.us.